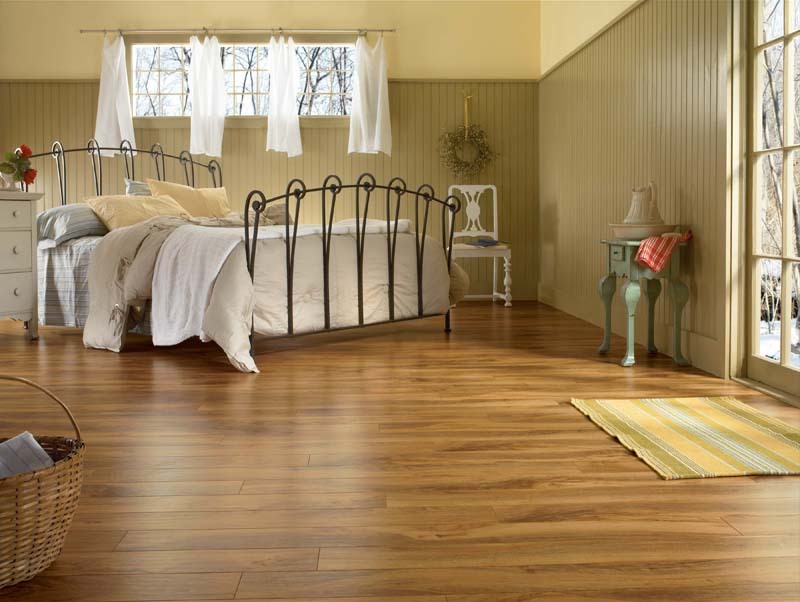 Laminate flooring is a very popular choice for homeowners who want the beautiful look of hardwood floors without the cost and maintenance. 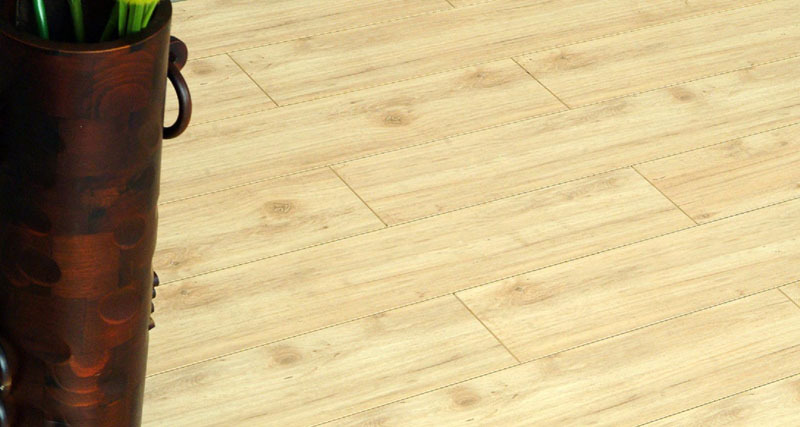 Perfect for active households, laminate flooring provides the richness you expect from natural floors with the durability and toughness of a laminate floor. With more than 35 years of expertise in maintaining floors in North Texas, M&R can help you choose the perfect new floor for your home. 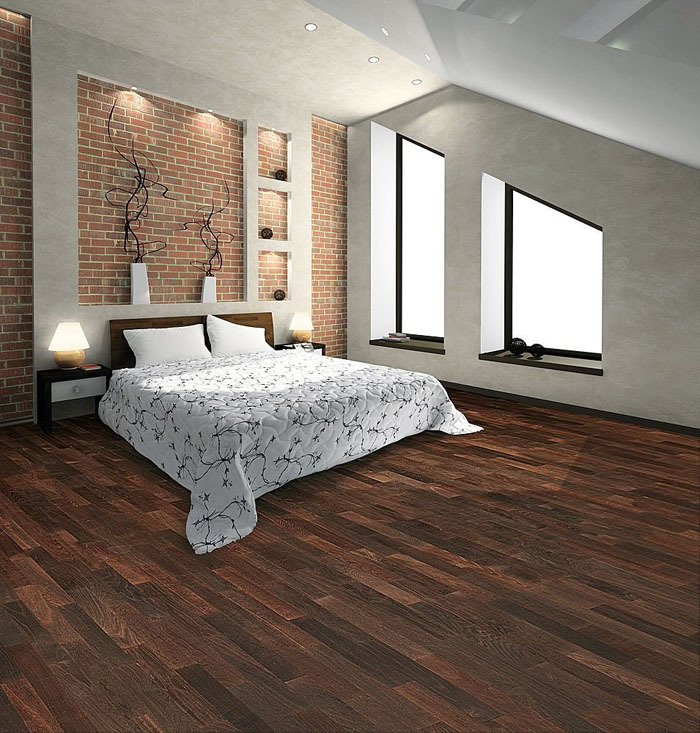 Wide selection – With a huge array of different styles and manufacturers, we can help you find the flooring that is right for you. Expertise – Nobody knows floors like we do. Our experts are standing by to guide you through the entire process, from flooring selection to installation, maintenance and care. 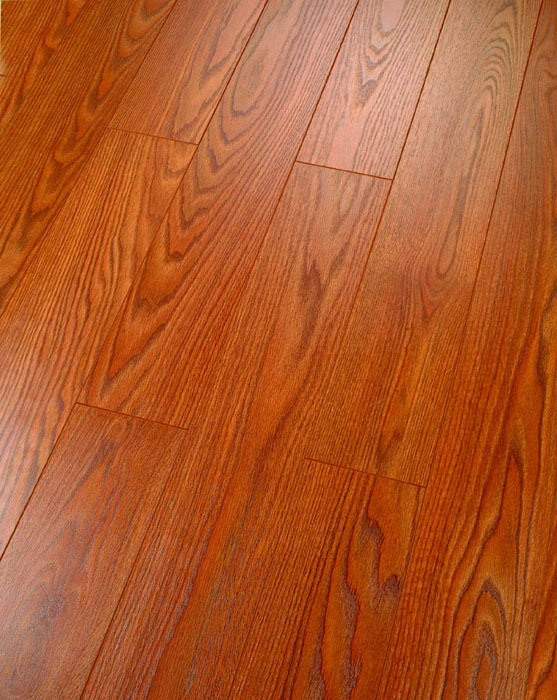 Laminate flooring is a manufactured product that is designed to emulate the look of hardwood, tile and other natural flooring options. 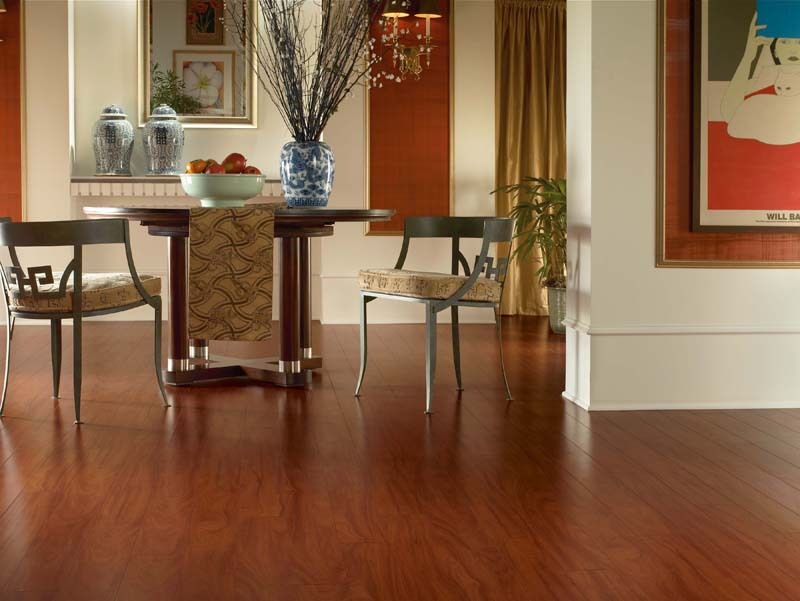 Unlike hardwood flooring, laminate floors will not fade, buckle or stain. They are also easier to maintain and do not need varnish or wax. 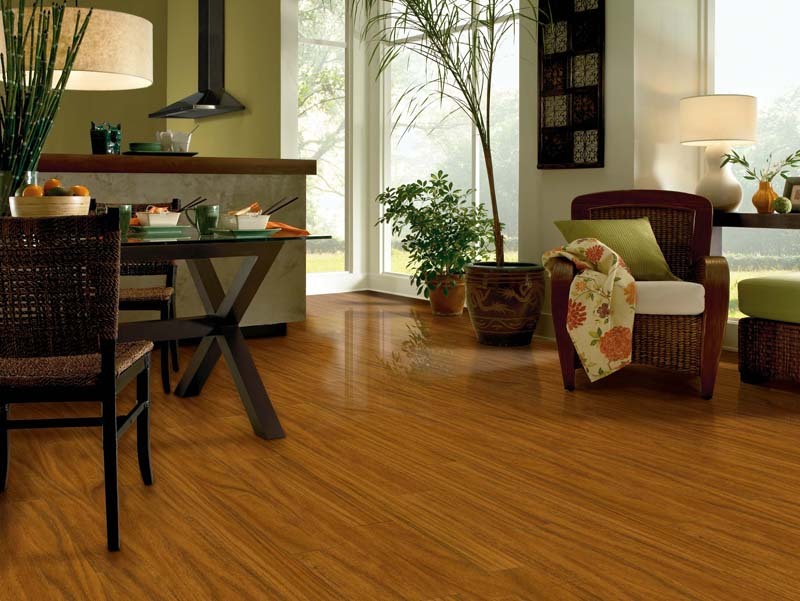 Laminate flooring is also more affordable than hardwood floor, which makes it a popular choice for more and more families. 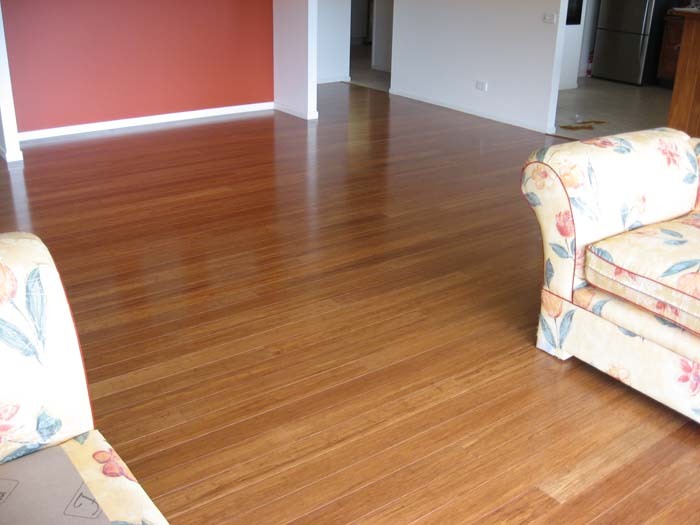 Laminate flooring is quickly gaining in popularity among homeowners as a suitable alternative to hardwood floors. 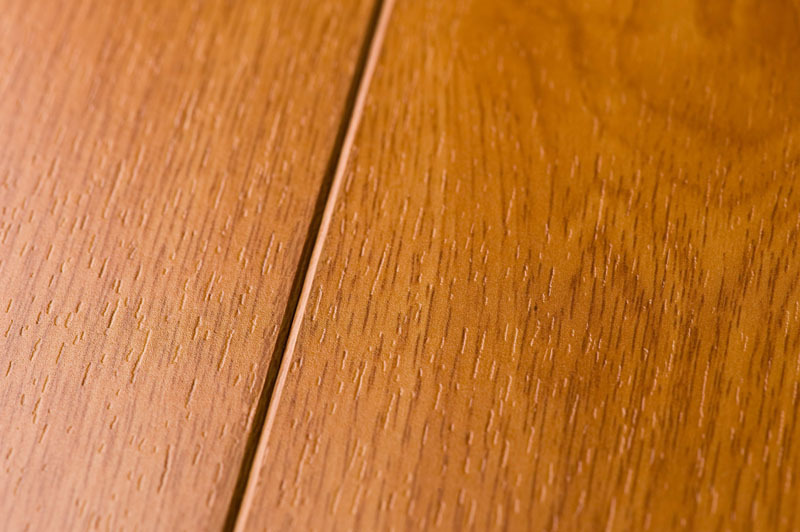 With a long list of benefits, it’s easy to see why so many choose laminate. 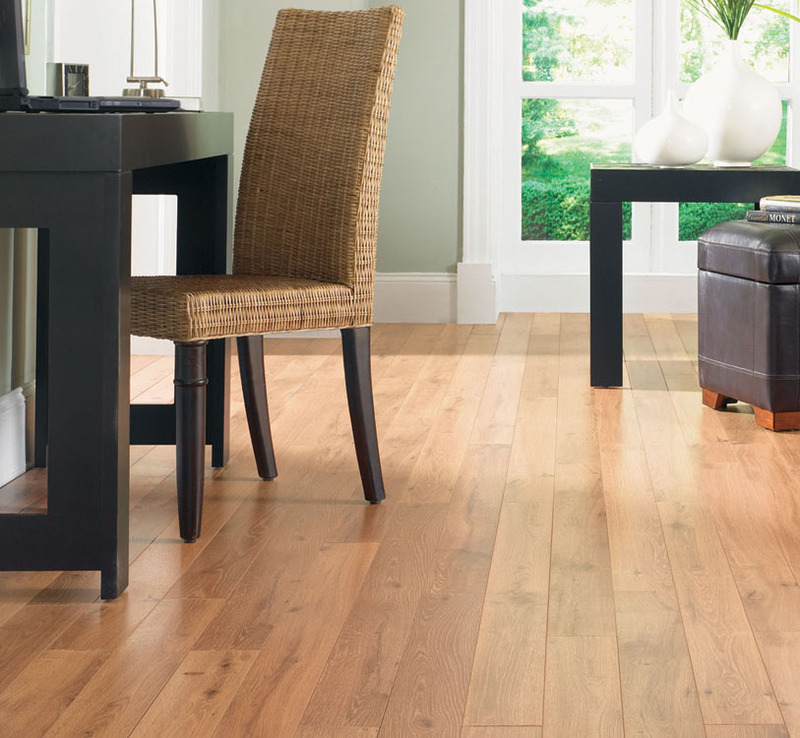 Laminate flooring is less expensive than hardwood floors and provides much of the warmth and beauty of a natural floor at a fraction of the cost. 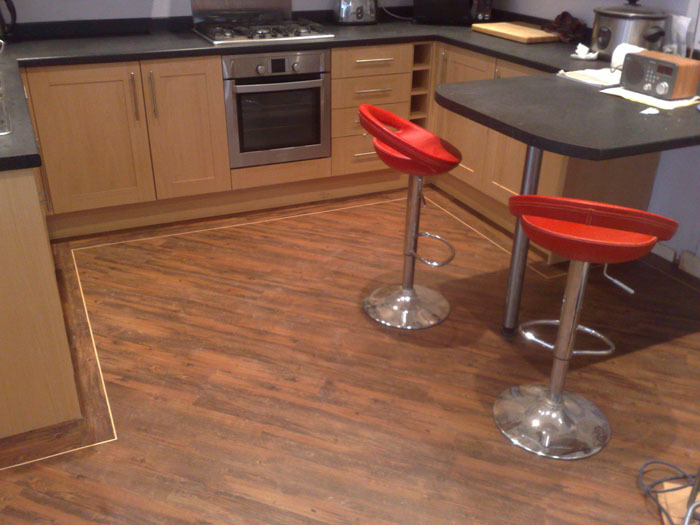 Because it can be installed in a “floating style”, a laminate floor is easier and quicker to install, which is an added benefit for busy families. 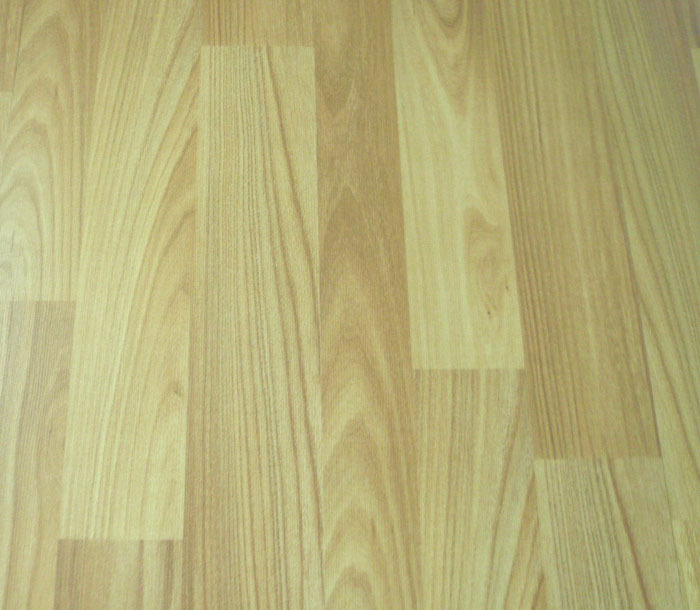 Laminate flooring has a slight “give” and is more comfortable to walk on than hardwood or tile flooring. 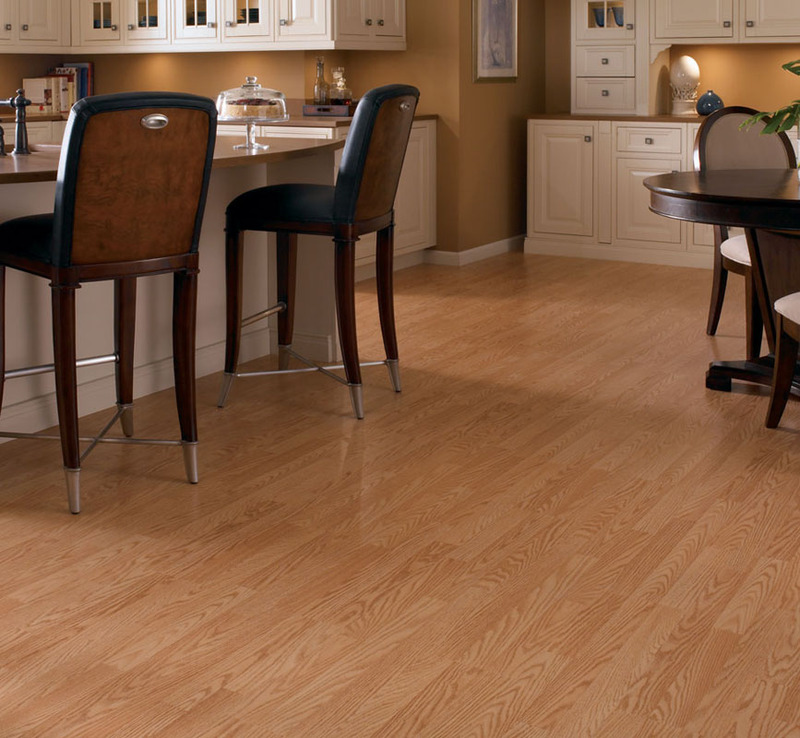 Kitchens and Baths – When durability is important rely on laminate flooring to provide the same beauty as natural hardwood floors, with a tougher resistance to moisture, heavy traffic, spills and scratches. 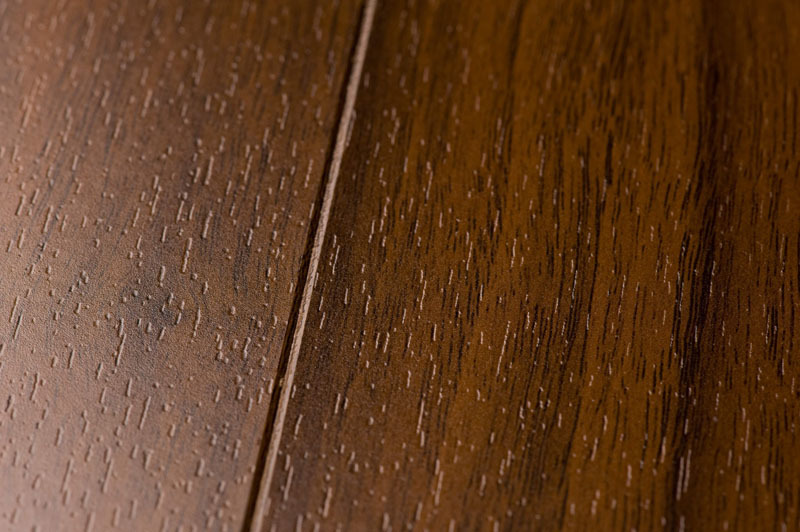 With Pets and Children – Enjoy the pitter-patter of little feet on your laminate flooring without any worry about scratches or scuffs. 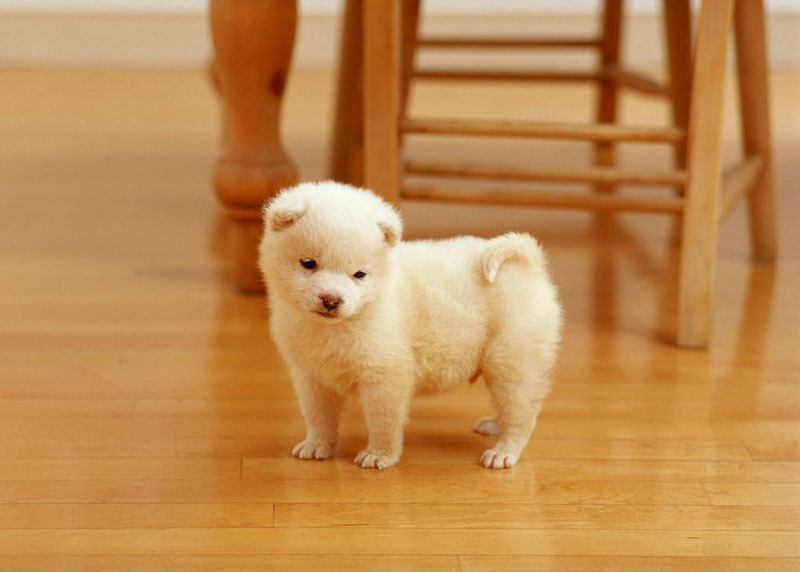 Laminate floor is built to last and can stand up to heavy traffic, plus spills and accidents from pets and children.